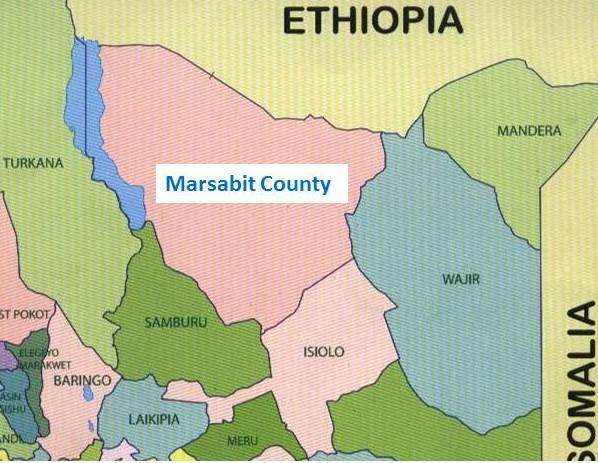 MARSABIT, Kenya – Three teenage girls were killed Tuesday evening at llleret, North Horr area, Marsabit County in Northern Kenya by an armed gang in a suspected conflict over pasture by two rival communities in the area. 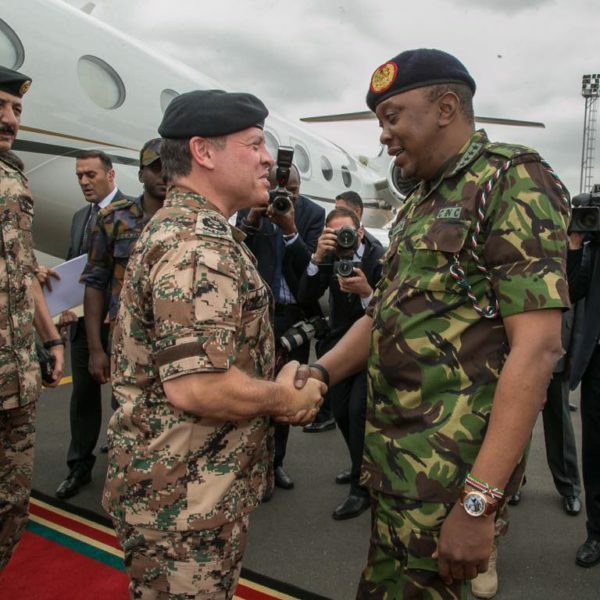 NAIROBI, Kenya — President Uhuru Kenyatta and King Abdullah II have said Kenya and Jordan will forge stronger military ties to combat emerging security threats. NAIROBI, Kenya — The widow of slain controversial Kenyan Muslim cleric, Sheikh Aboud Rogo, has been charged with withholding information that would have helped to stop the attempted attack on the Mombasa Central police station two weeks ago. 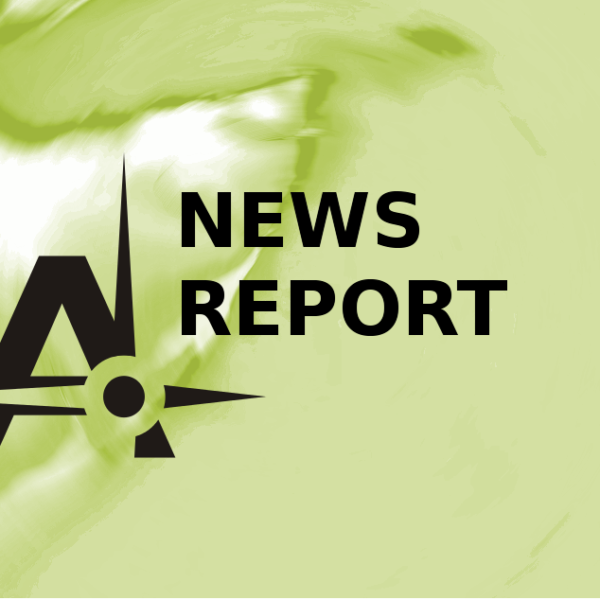 NAIROBI, Kenya — Two Kenyan police officers are missing after suspected Al Shabaab militants from Somalia attacked a Liboi police post near the Kenyan border in Garissa County.